Unexpected Ambient is my first sample pack released on Noiiz / Samplephonics. 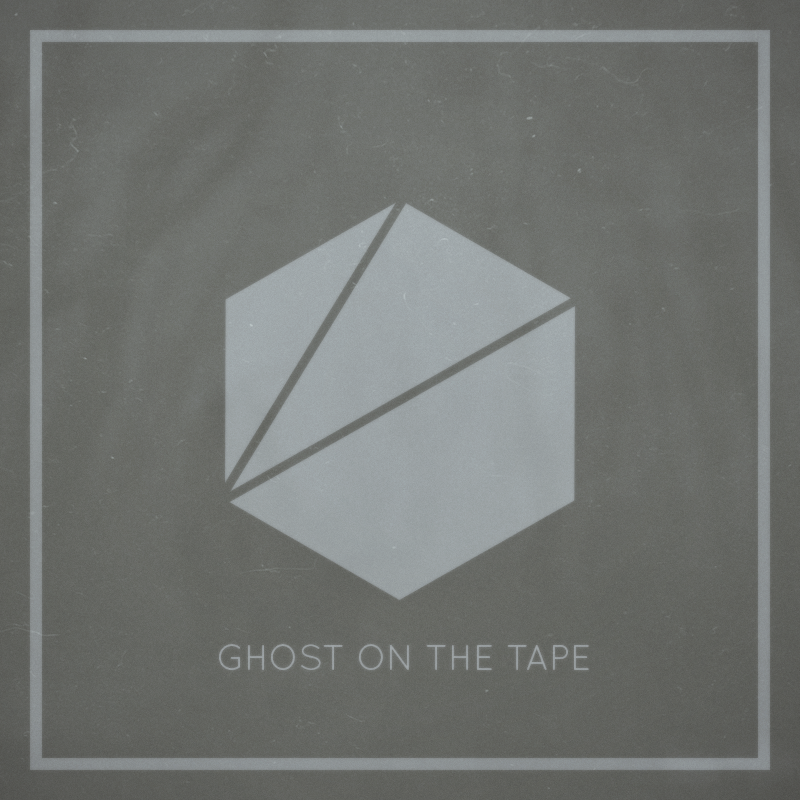 The pack is focused on atmospheric cinematic loops, generative beats and melodies. « Oblik Lines » is my solo project at the crossroads of many musical genres. Call, the first EP is a kind of introspection, a first attempt to create bridges between my obsessions for various sounds and musical styles. The whole EP joined the GUM (Green United Music) catalogue for media sync. Cinematic EP composed in summer 2015 by following the mood of the initial track “VDT” which illustrates an Audi commercial. All tracks Composed, Engineered and Mastered by Sébastien Gulluni mostly for visual media projects.